Easy-Flex Lightweight CPAP Tubing has a soft, more flexible feel providing patients with high-performance at a value. 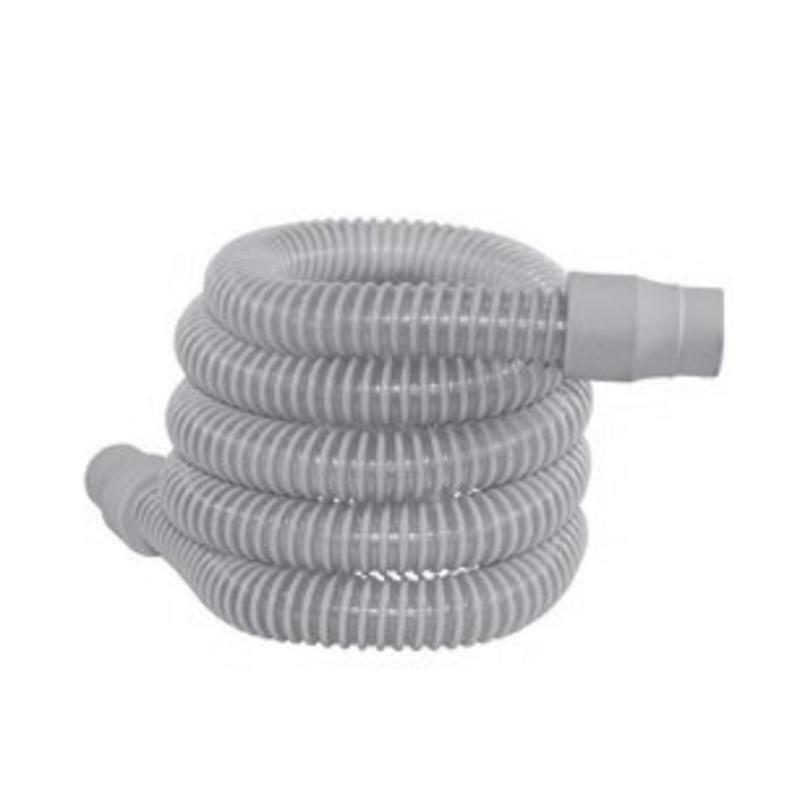 Size: * 6 ft. 8 ft. 10 ft.
Easy-Flex Lightweight CPAP Tubing has a soft, more flexible feel providing patients with high-performance at a value. Equipped with 22 mm connectors, our improved tubing is lighter and more flexible than comparable tubing. 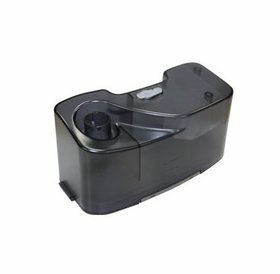 • Compatible with nearly all CPAP, APAP, BiPAP and BiLevel systems from every manufacturer on the market. 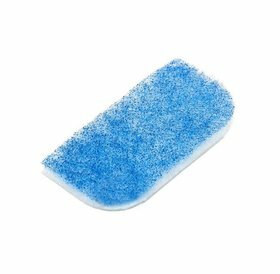 • It works well with smaller lightweight masks, as it is less likely to pull on the mask and disrupt the seal. 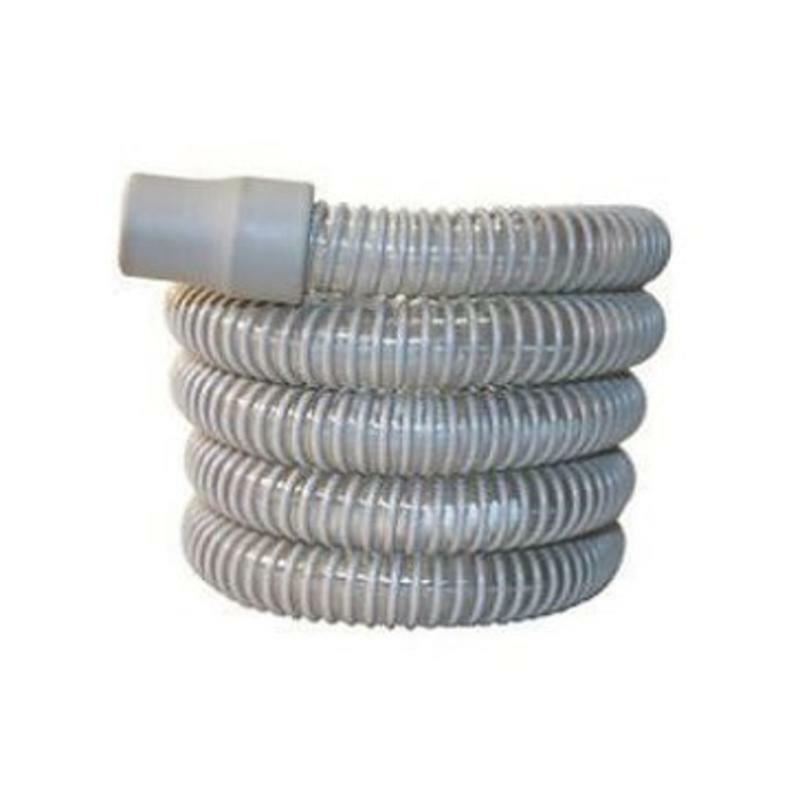 • With a standard 6-foot length, cuff diameter and wall thickness, Easy-Flex CPAP Tubing can be easily substituted for standard tubing. 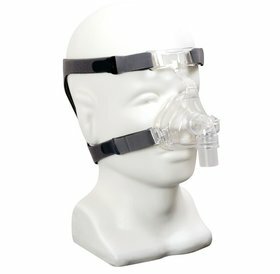 • It's not just for Respironics CPAP/BiPAP systems. Easy-Flex CPAP Tubing will work with all ResMed S6, S7, S8 and VPAP systems as well as many systems from DeVilbiss, Fisher & Paykel, Puritan Bennett and others.